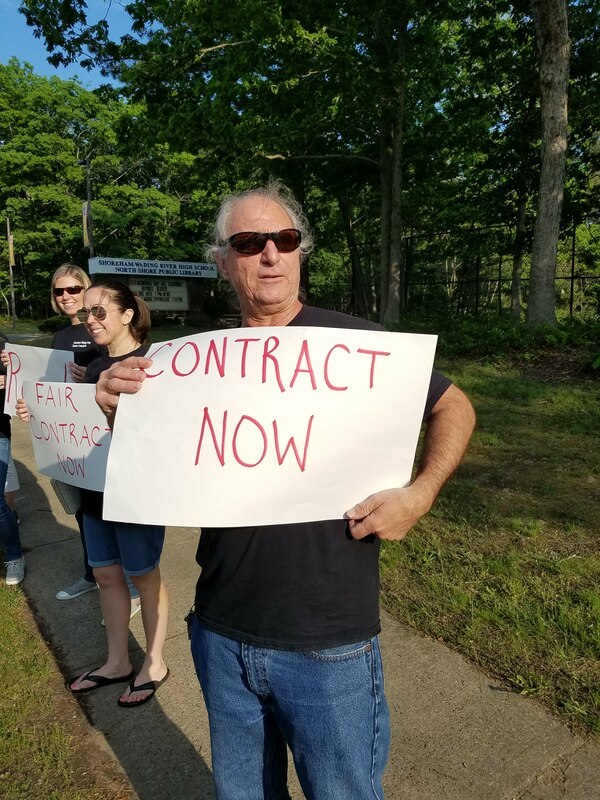 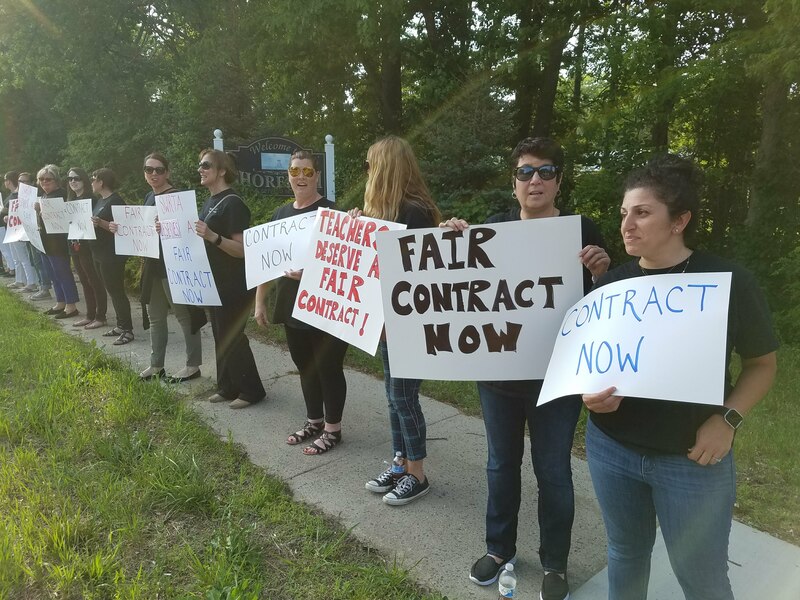 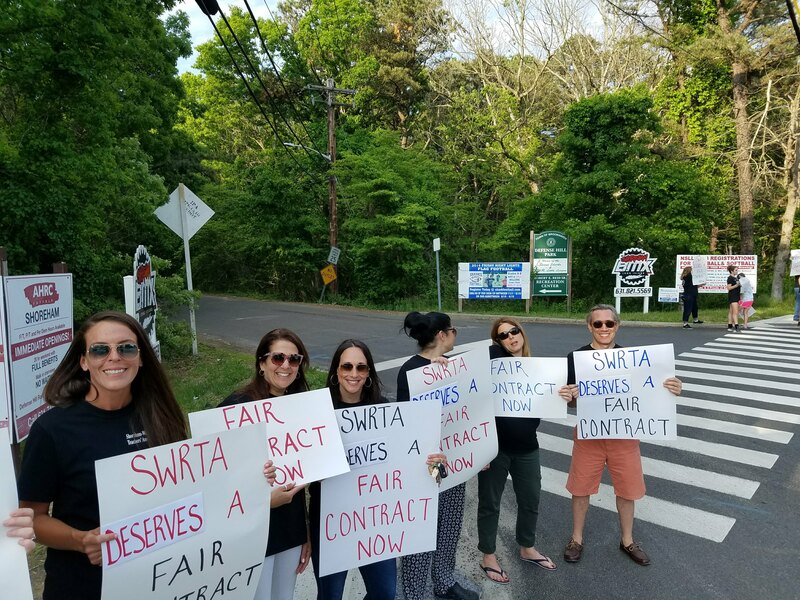 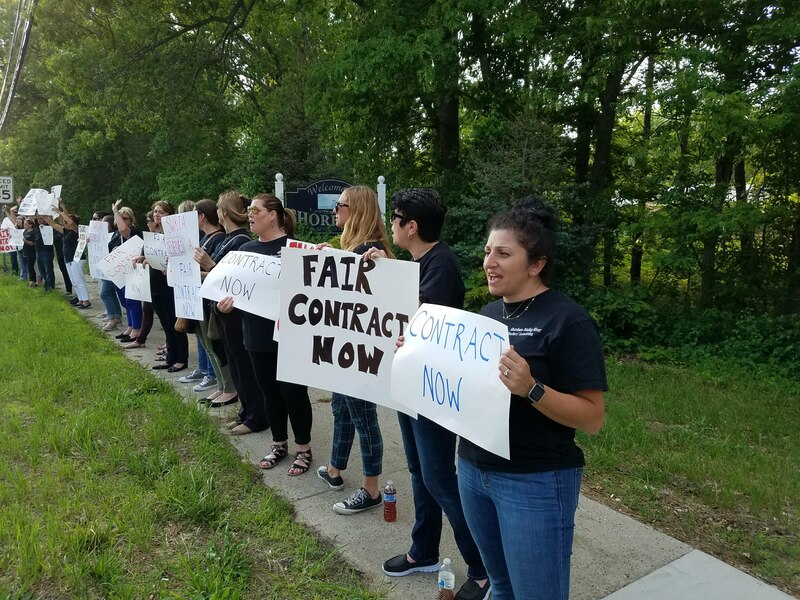 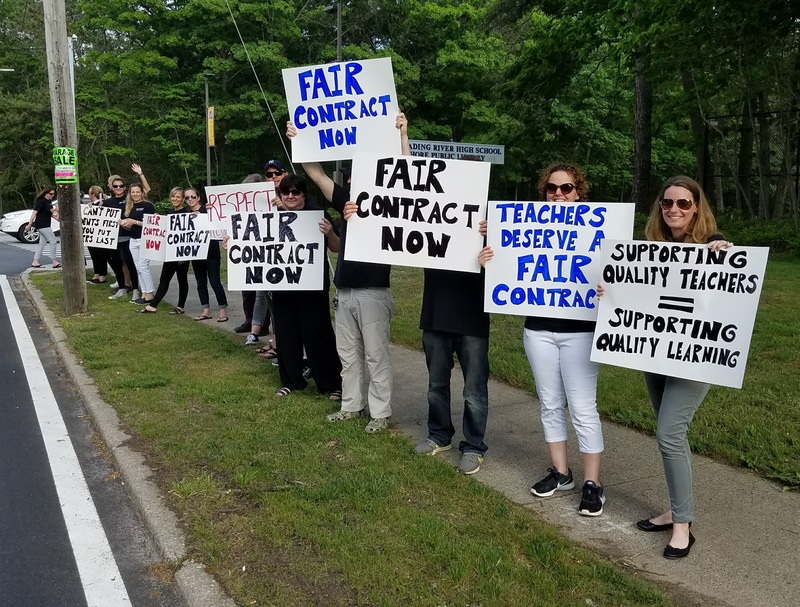 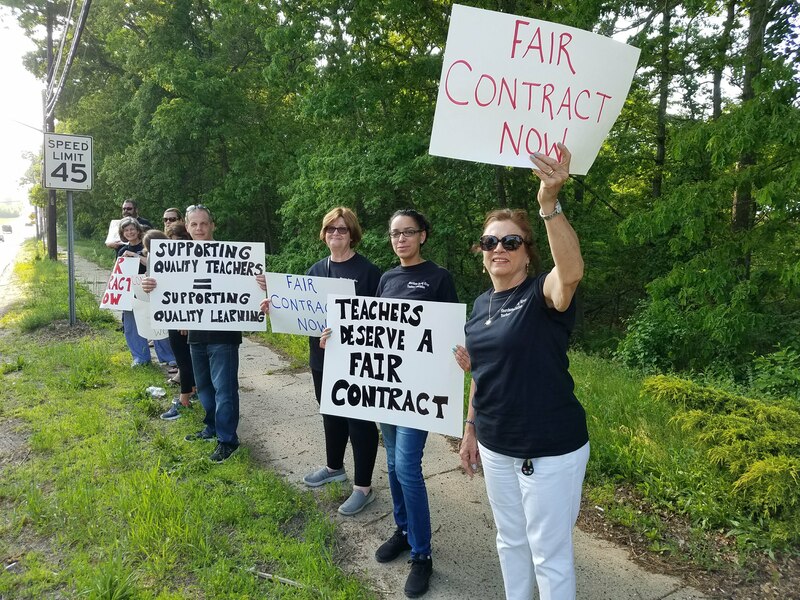 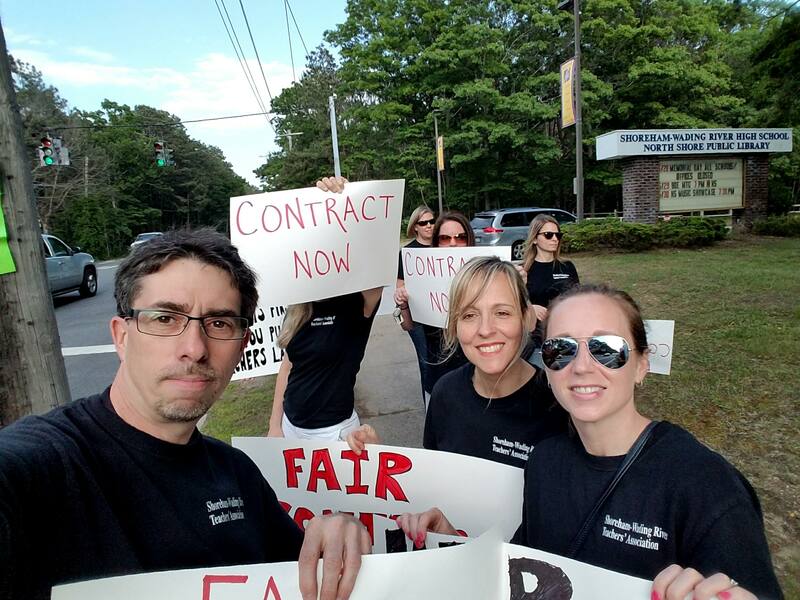 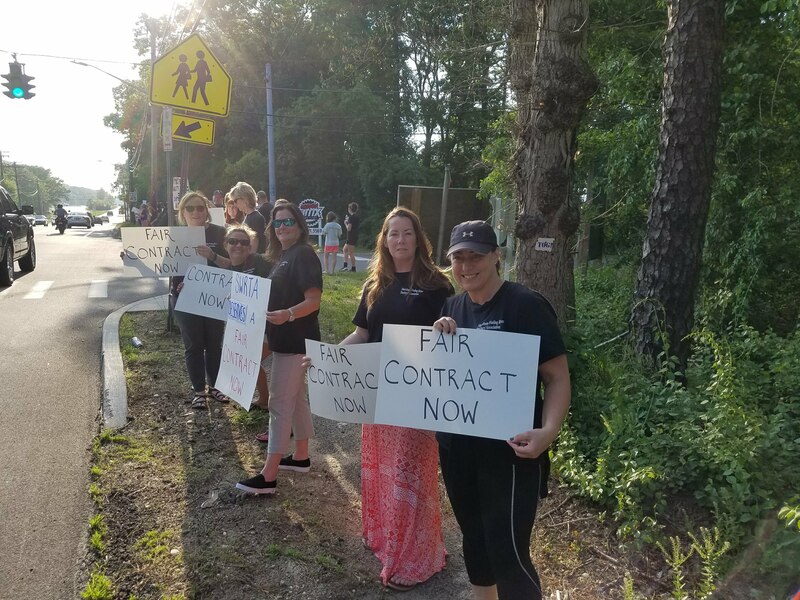 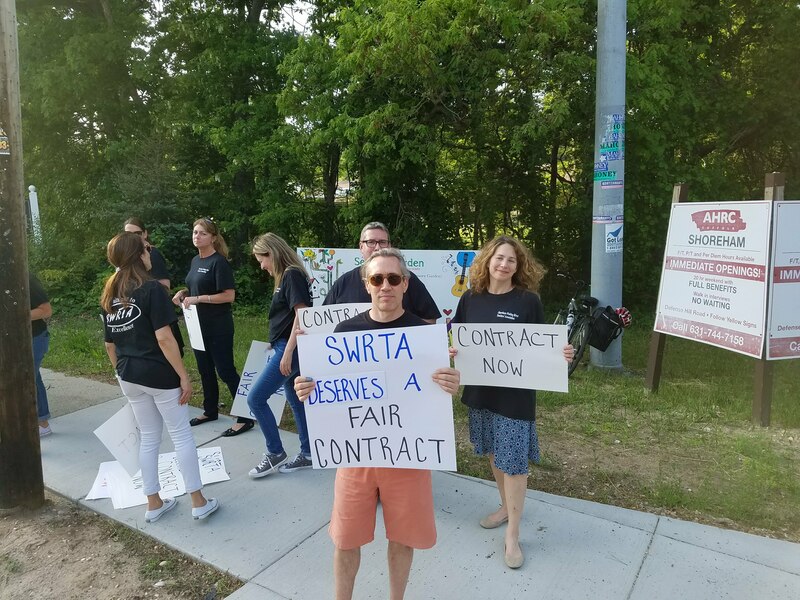 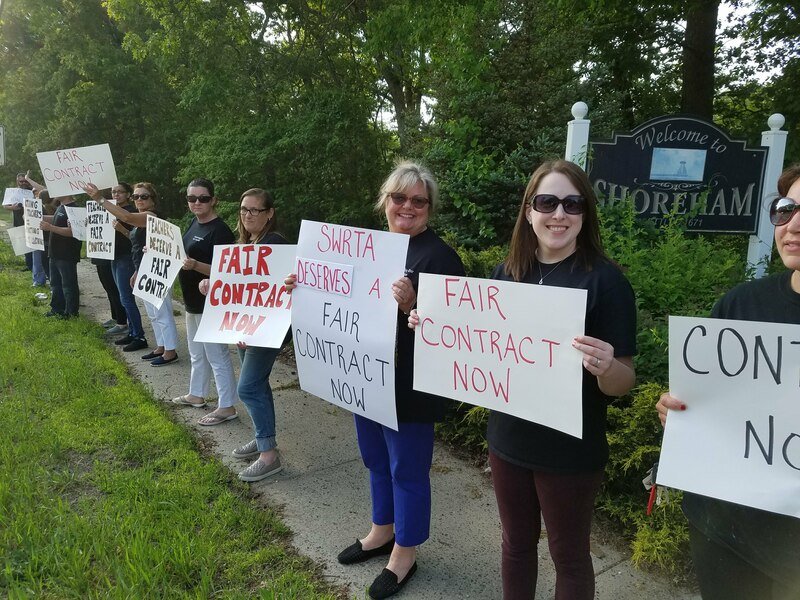 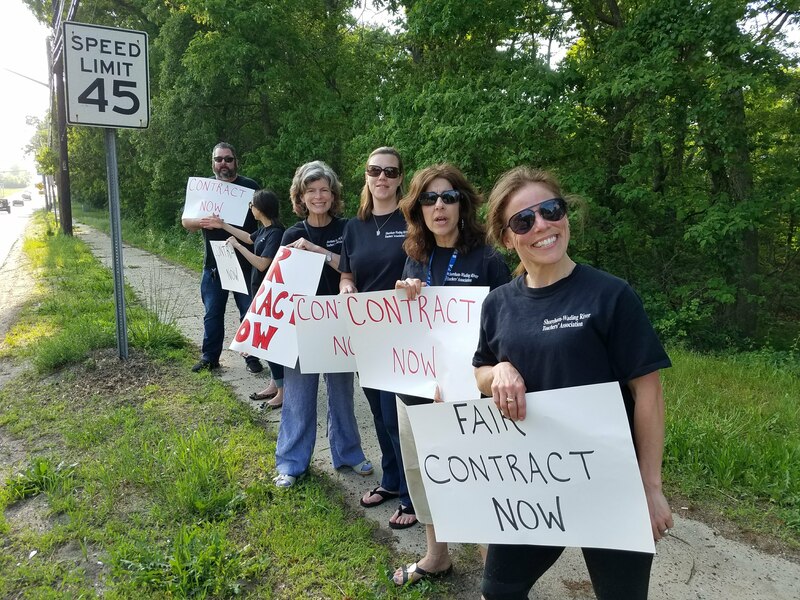 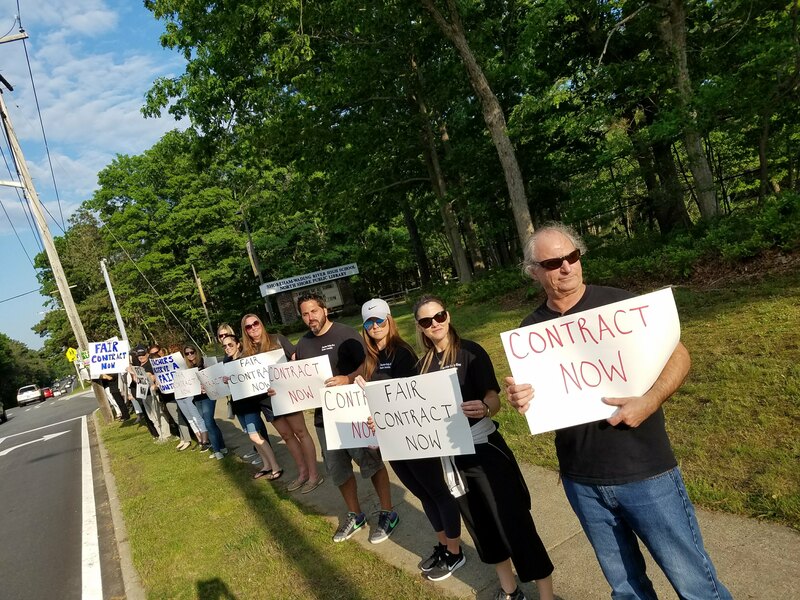 SWRTA members came out in force Tuesday night to continue to deliver our simple message: We work hard to serve this community that we love, and all we want is a fair contract. 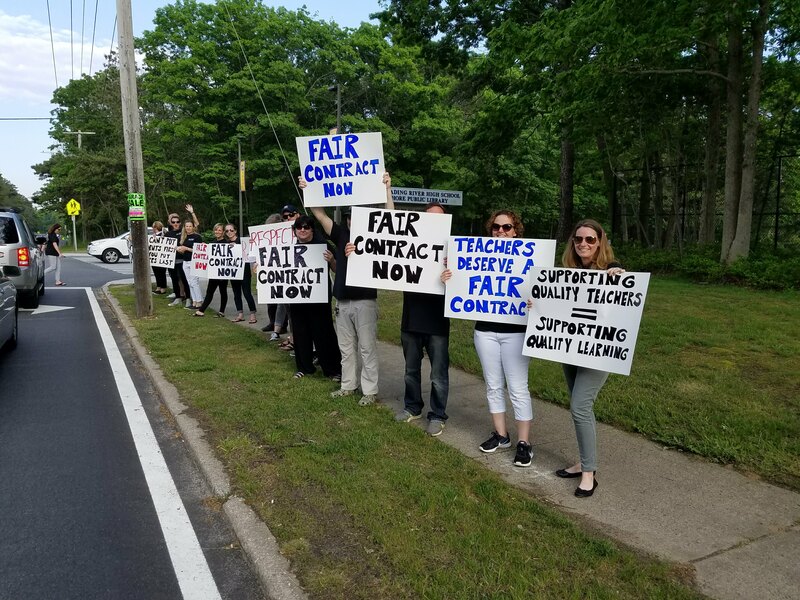 The OVERWHELMINGLY positive response from residents driving past was encouraging. 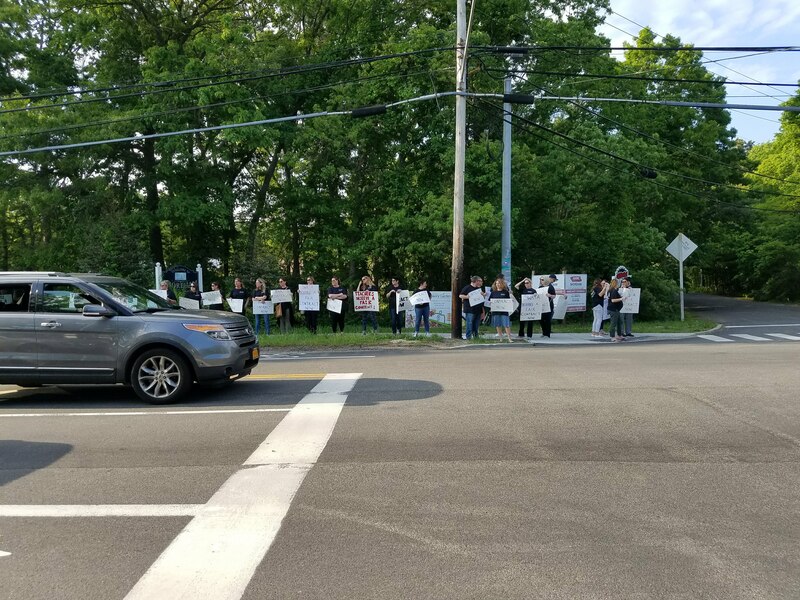 Thank you to everyone who honked, waved, and cheered us on. 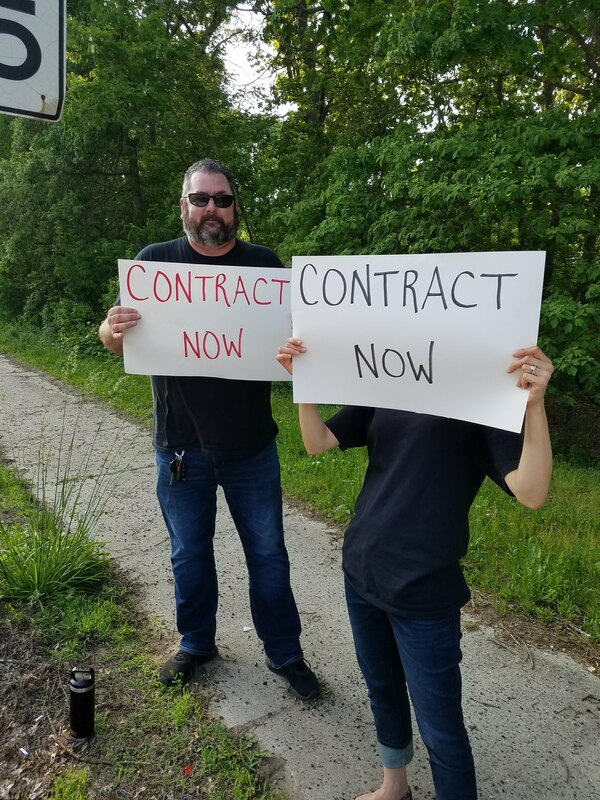 The threat of rain didn’t stop us from standing together today. 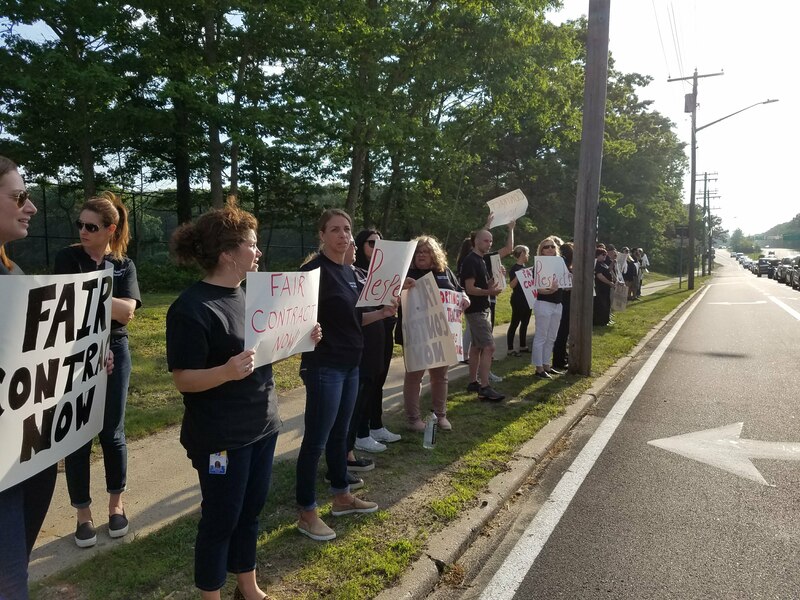 Our message was simple. 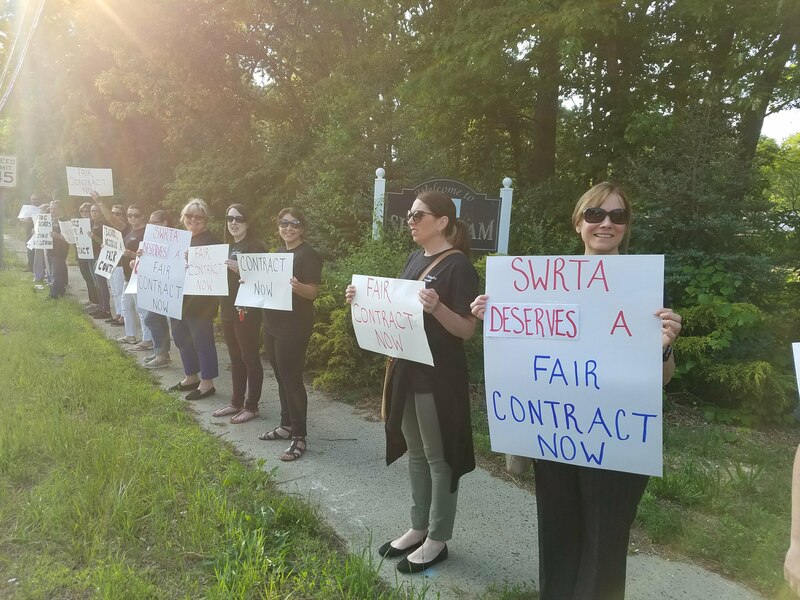 SWRTA supports the budget, our students, and our community. 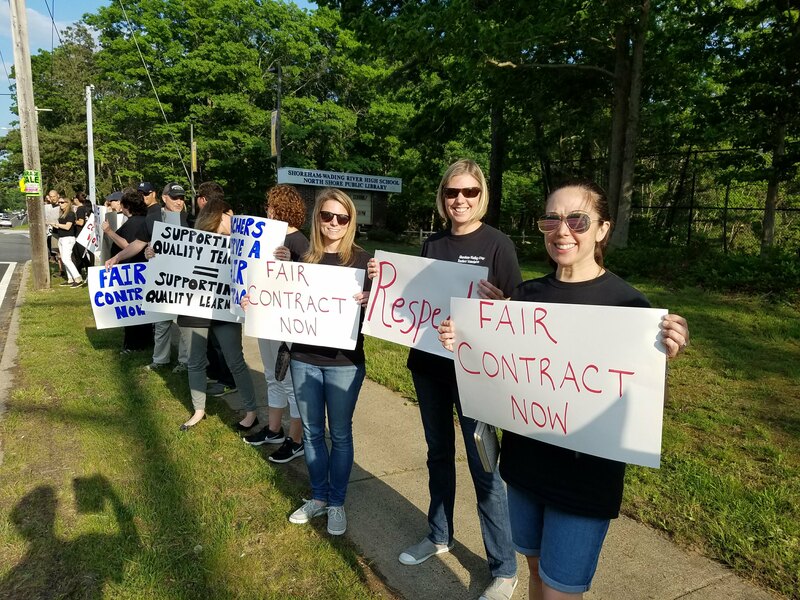 All we ask for is a fair contract. 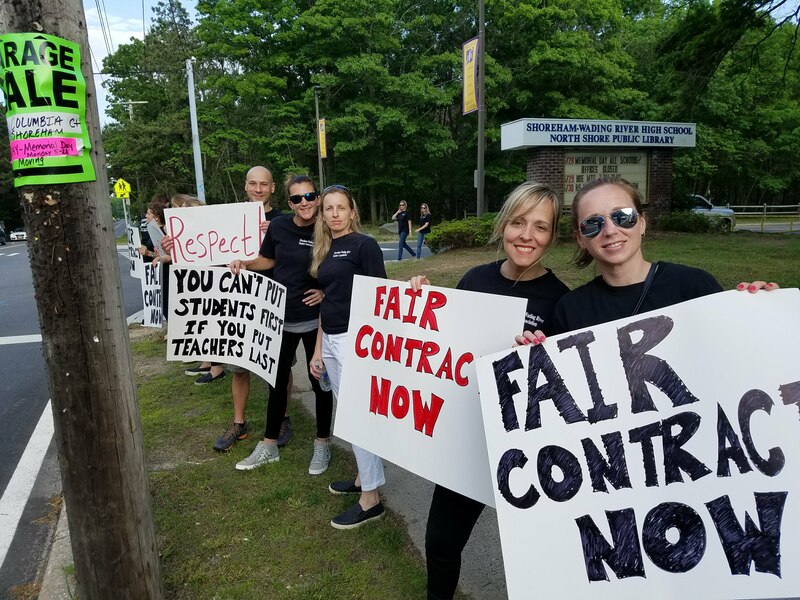 Here are the NYSUT endorsed candidates for Suffolk BOE races. 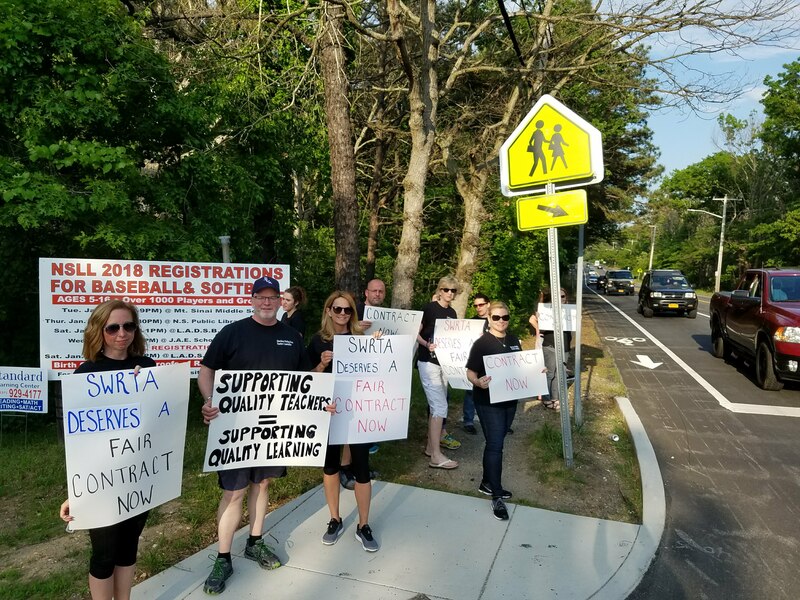 Please make sure you get out and vote on May 15th.